Unfortunately, it seems to have become generic. The production feels much more “Taylor Swift”, more radio friendly, and that is probably intentional. She worked with Jack Antonoff, who helped with and produced tracks for Swift and Sara Bareilles, both excellent artists in their own rights, but not what I want when I listen to Lorde. It leads to a rather familiar sounding album, far from the out-of-left field impact that Pure Heroine had on me. This isn’t to say that the production is bad. They are all technically good songs, but they lose power by being something we’ve heard before, gaining an almost generic feeling. Lorde has some fantastic lines here, and explores her own self-doubt and failed relationships in a way that we can pall partially relate to. This is where she shines, when she connects to us, and to capture that confused feeling of being a teenager. It was about our experiences as much as it was about hers, and it was special. She acknowledges her part in all of this, but it isn’t as much about empowerment as it is about acceptance. She knows that she is partially to blame for what happened, and that’s just how it is. It is tracks like these that presents an almost odd divide between the extraordinarily personal tracks, tracks about things that happened to her, how she felt and what she did, and tracks that could be about anyone. She managed this balance rather well, but a part of me wishes that she dove all the way over the edge from Pure Heroine and made an album about Lorde as a person. 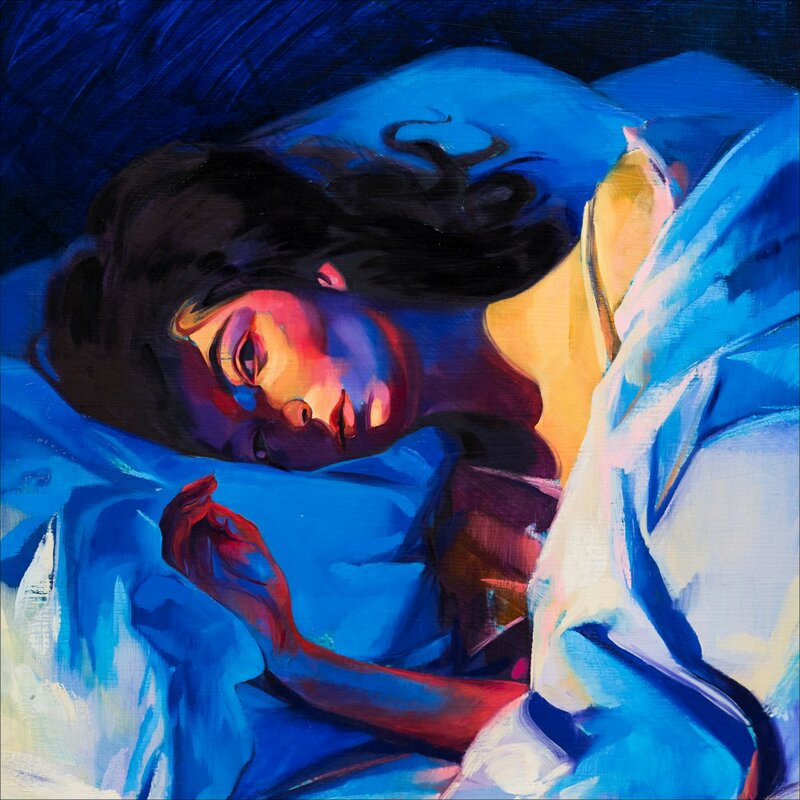 Melodrama, similarly is an album caught in the middle. It’s mainstream pop stylings focuses on catchiness and replayability, combined with slower lyrics and darker themes that don’t entirely seem to fit together. It’s stuck between being pop and being something more, and doesn’t know where to go.